I’ve broken the 100,000 mile mark for the first time ever as a car owner. Sure, I’ve owned cars over 100,000 miles before. Well, no, actually that’s not entirely true. My parents owned them. They let me use the cars. 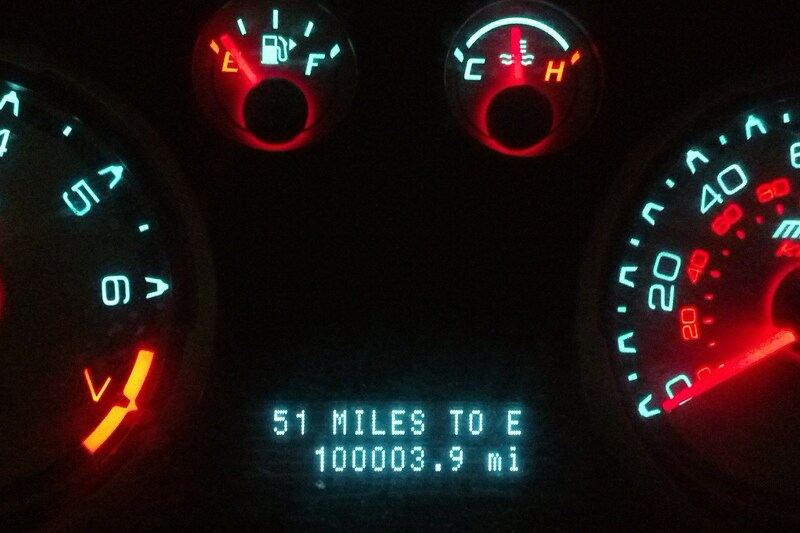 I’ve never had one of my own that has surpassed 100,000 miles. And definitely not from zero miles. At least not until now. And as a result, I’m feeling all nostalgic. The closer I got to the mark, I thought about how this moment would occur. How I would feel. Where I’d be going. What I’d be doing. Sure, I know that sounds a bit on the dramatic side. 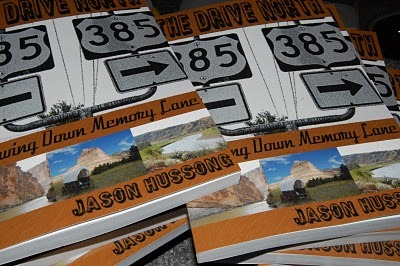 But the thing of it is, I wrote my first book while driving it across the country. I’ve taken it on big road trips back home to Minnesota or to see my sister and her family in California, one of them just a few weeks ago. And I have other adventures in mind, ones which I hoped would be the occasion for this moment. What will the next 100,000 miles bring me? Or where, rather. Where will I roam? Where will I go? What will I see and do? Yeah, I get it. That’s actually five questions, not one. Nonetheless, I find I’m looking ahead more than behind. And sure, I’ve thought about turning my little Focus in to get something new, but why? The thing is paid off, it still runs as beautifully as the day I got it – which is saying something considering I hydro-locked the engine in a snow storm, turning it to a block of ice in the process – and there’s absolutely nothing wrong with it. It’s a good little ride, so why should I give that up? Especially with all of the memories related to it, I see no reason to do so. So, again, the question remains: Where should I drive next?